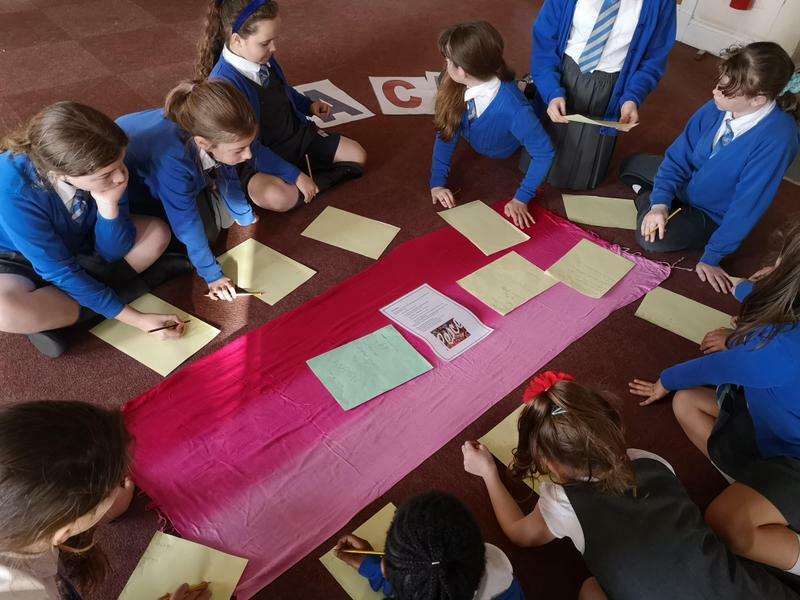 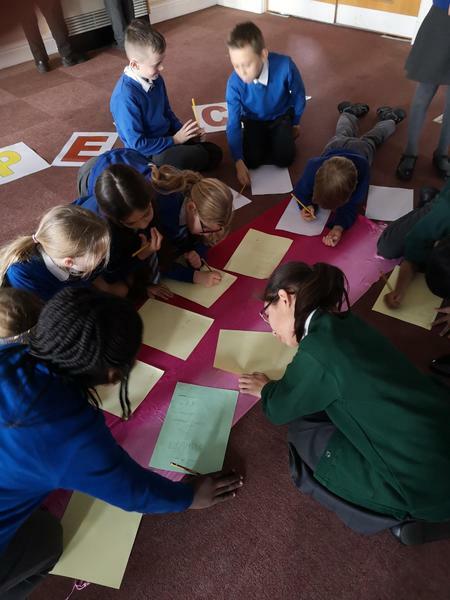 Year 6 have the opportunity to apply for the special role of Liturgy Leader. 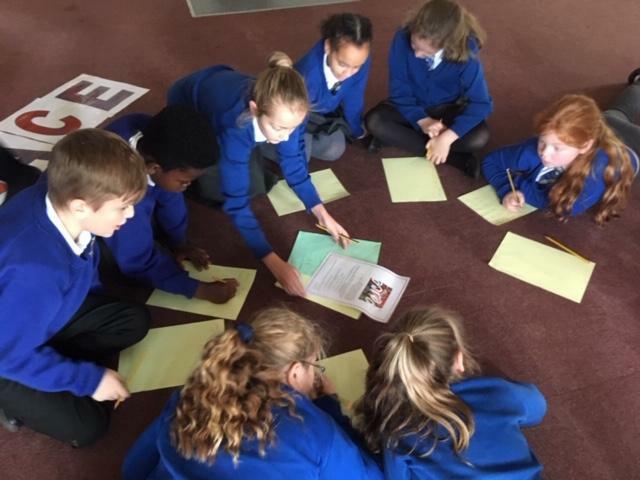 These are central to the Catholic Life of the school; they have moved beyond preparing Liturgies to become an fulcrum of our school. 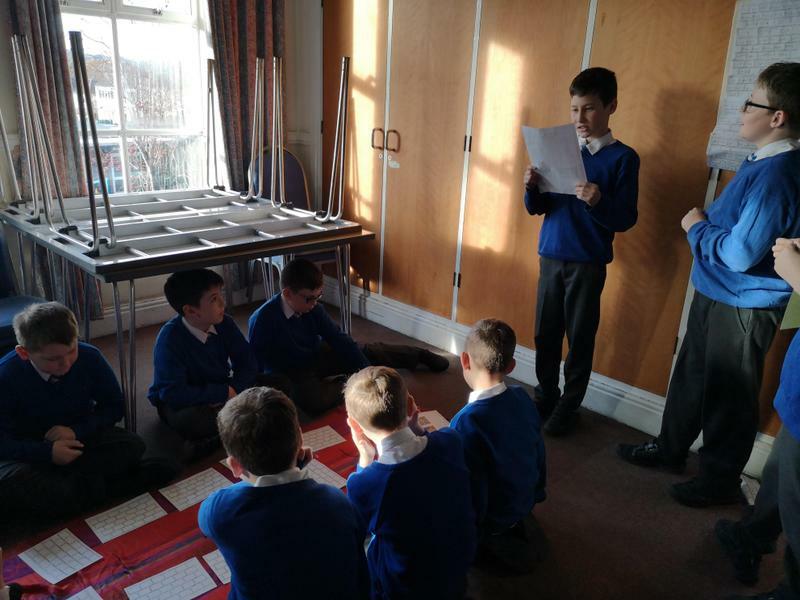 Here are a few of the things that our Liturgy Group have undertaken in the past twelve months. 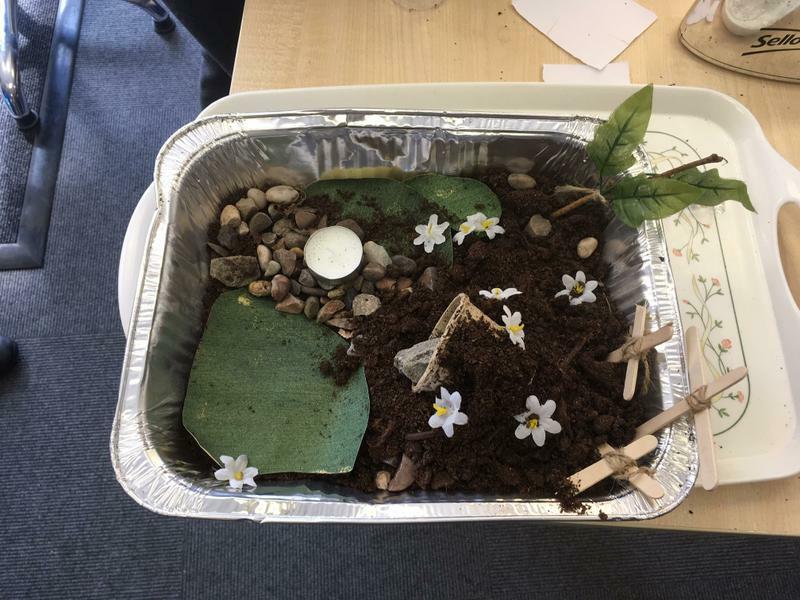 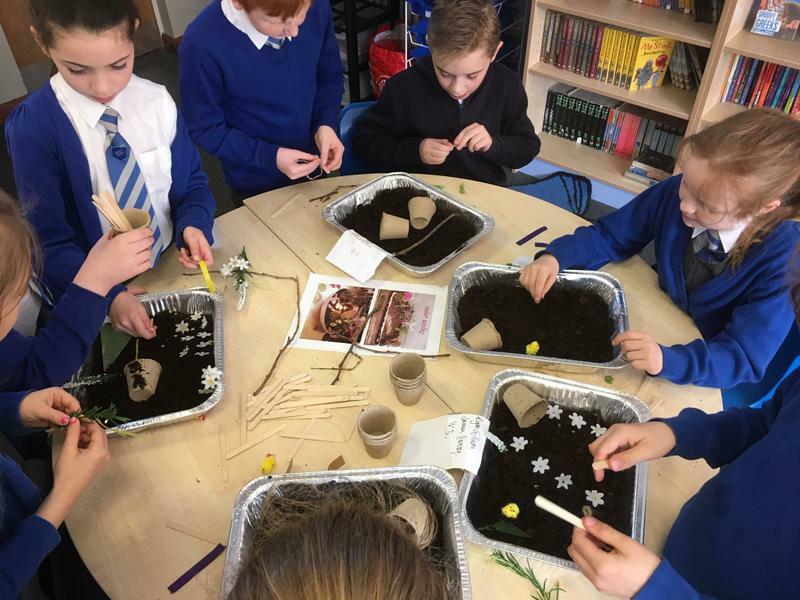 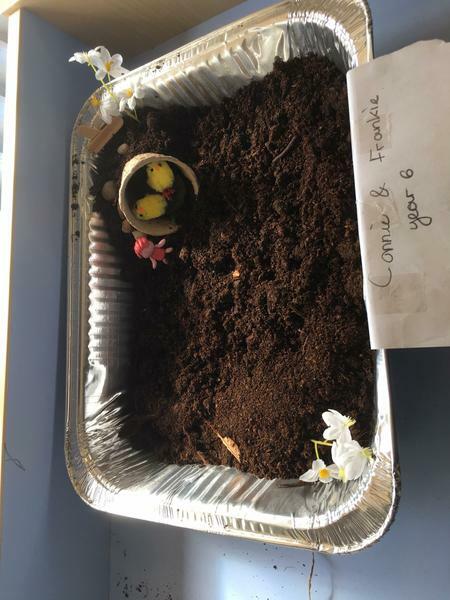 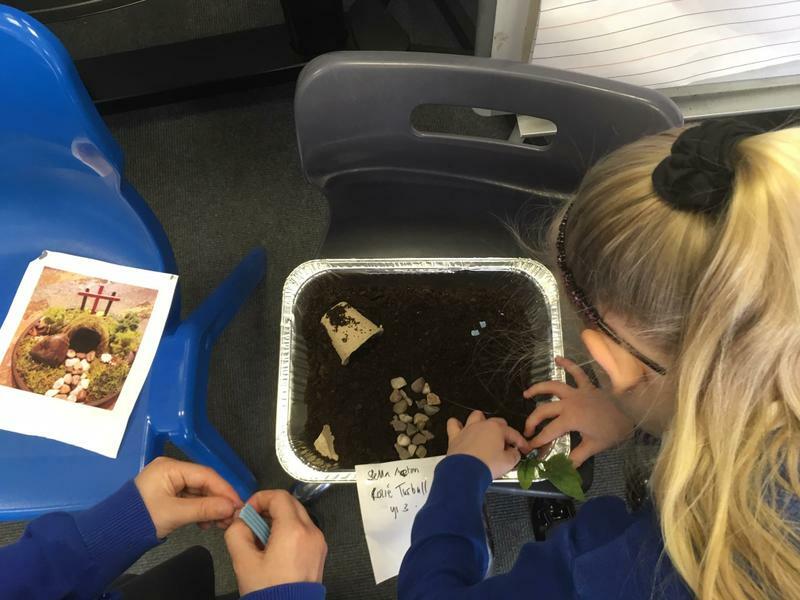 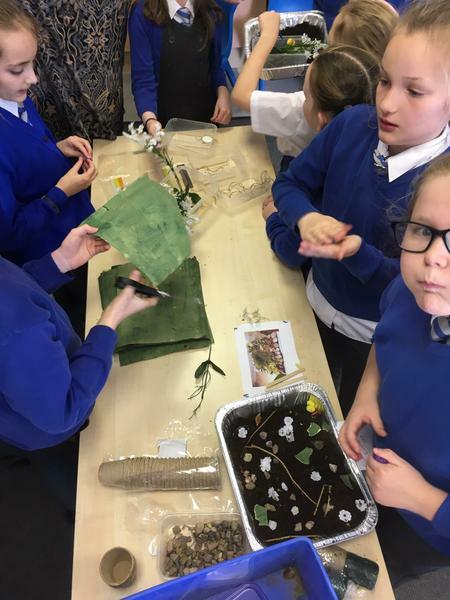 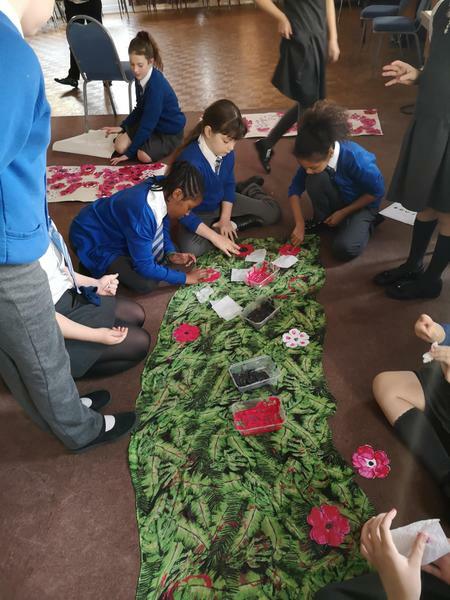 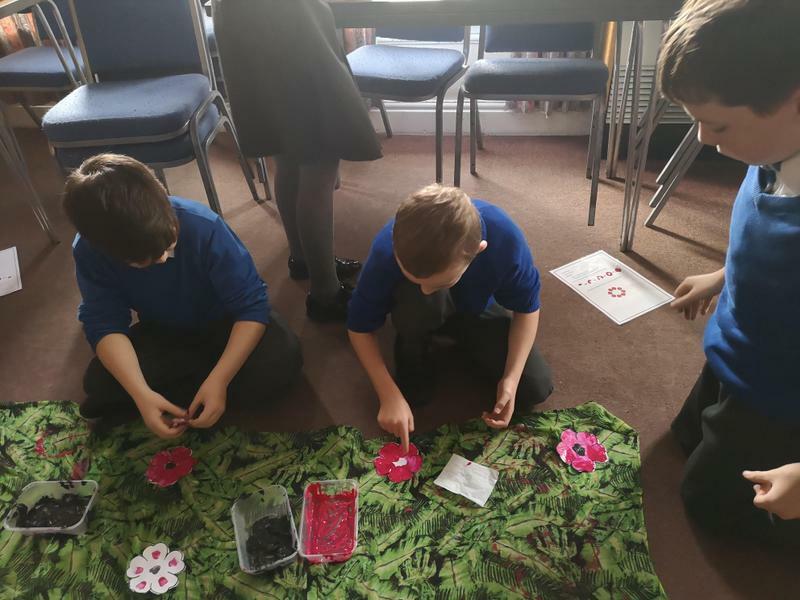 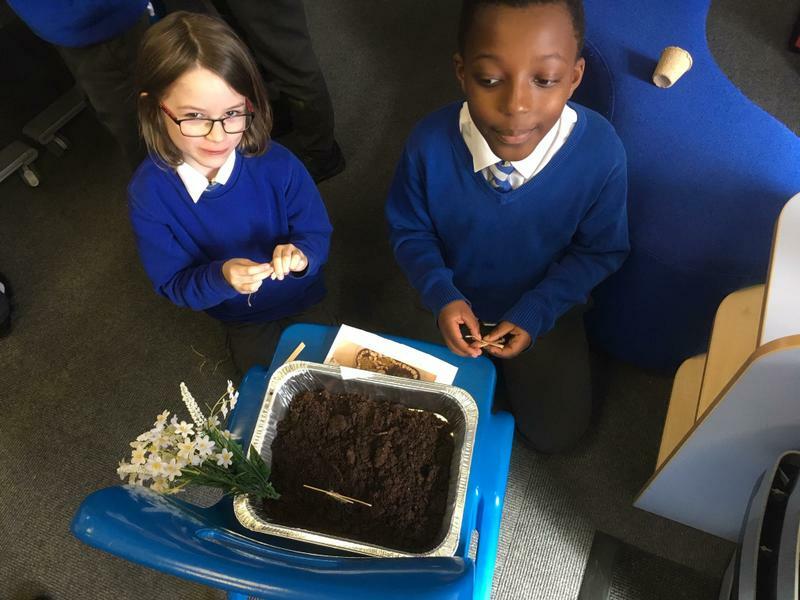 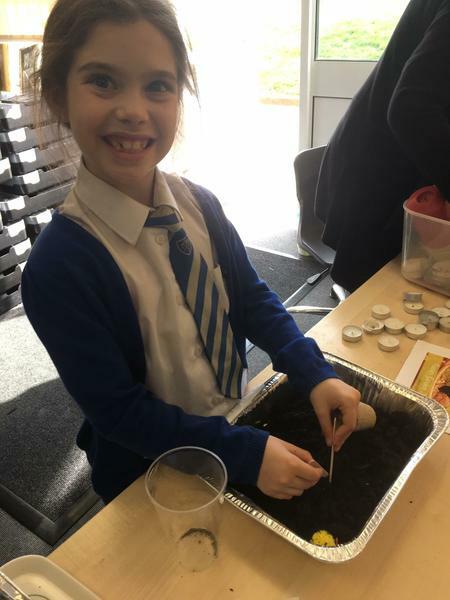 Our Liturgy groups ran a special session at lunchtime which encouraged children throughout the school to build their own Easter garden. 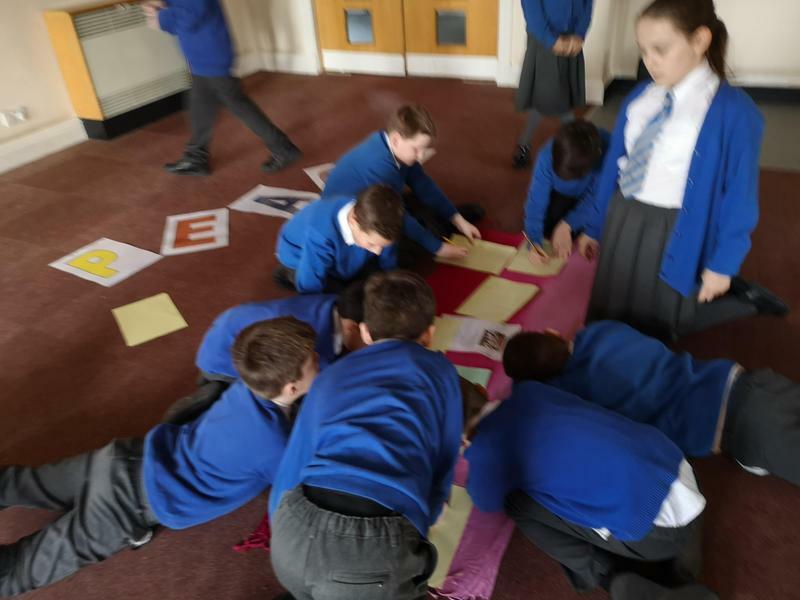 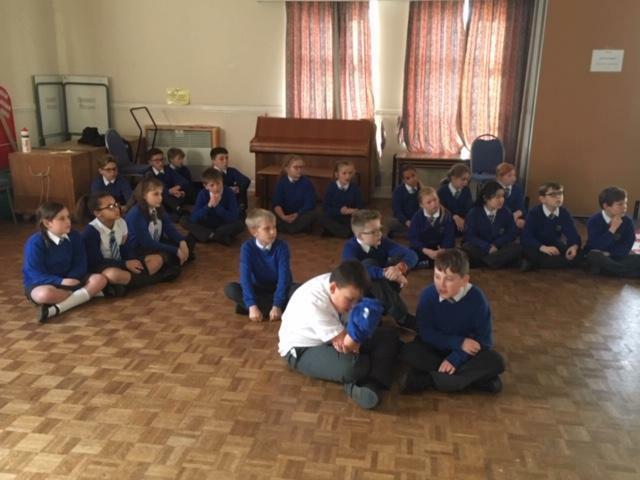 This allowed the children who participated the chance to focus on the story of Holy Week and Easter. 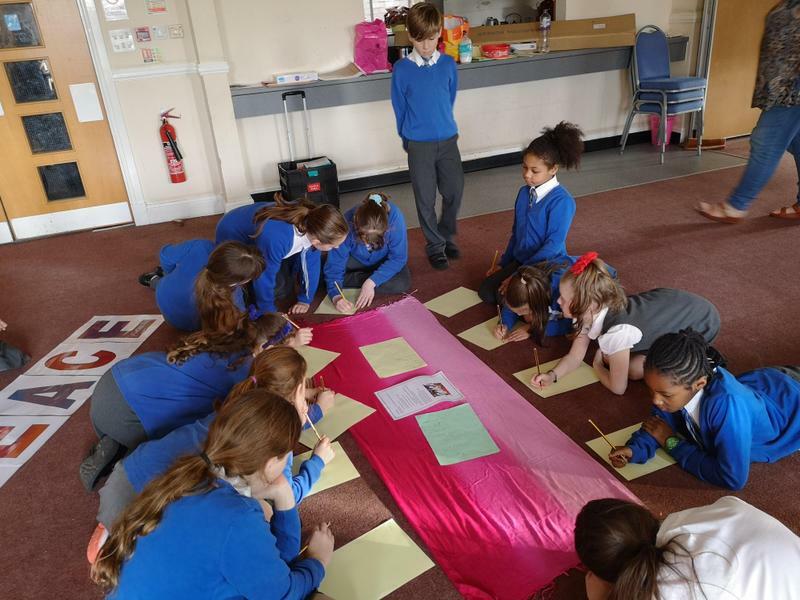 The Liturgy Leaders are focusing on making our school an even more special place. 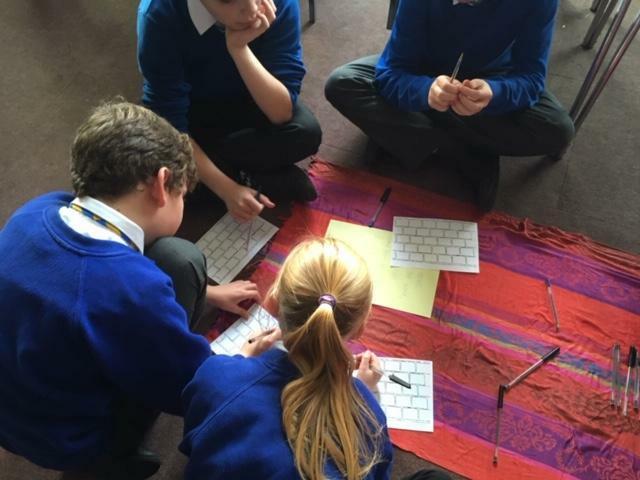 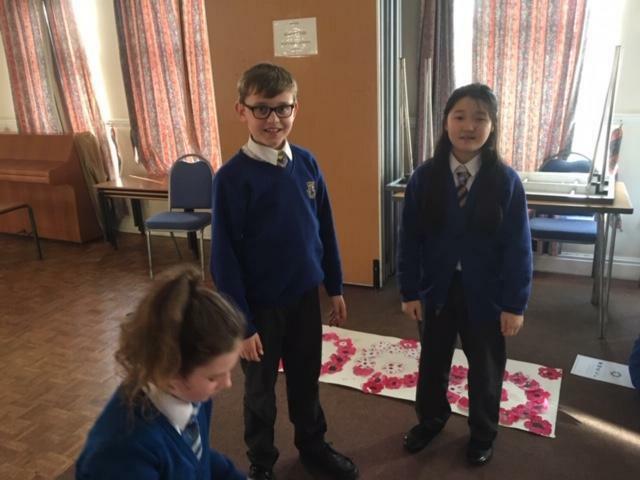 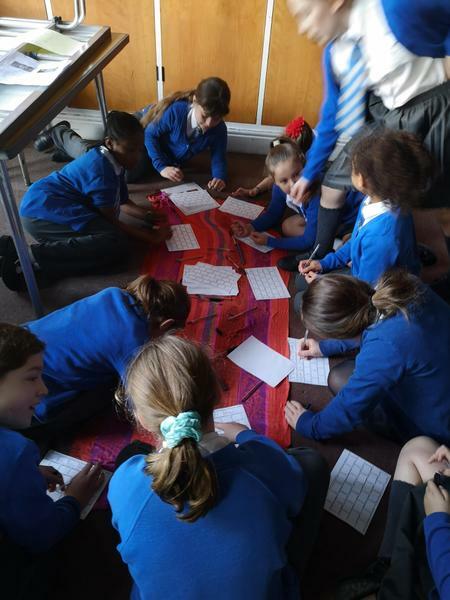 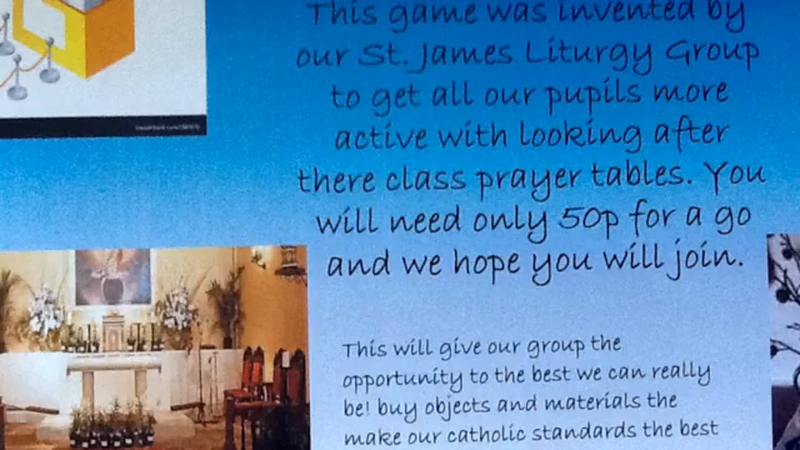 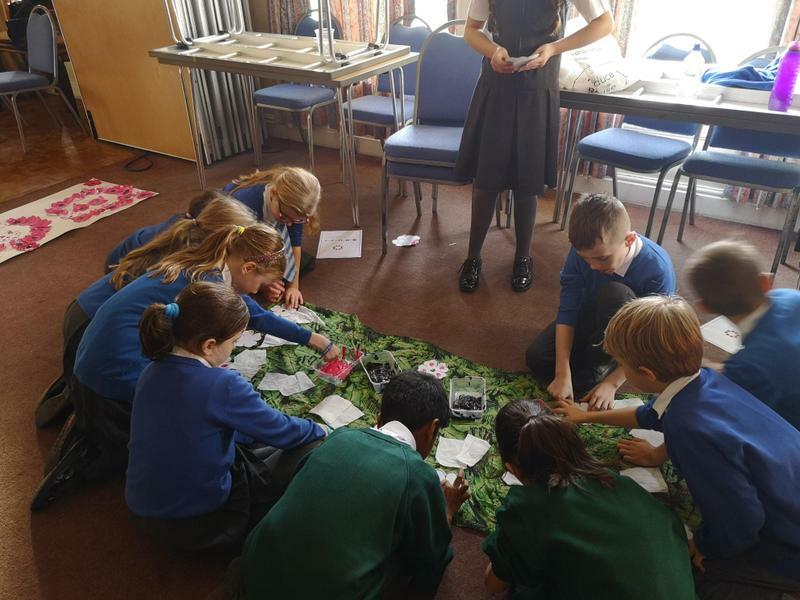 They are hoping to raise some money to buy some extra resources for the classroom altars, to make them even more special. 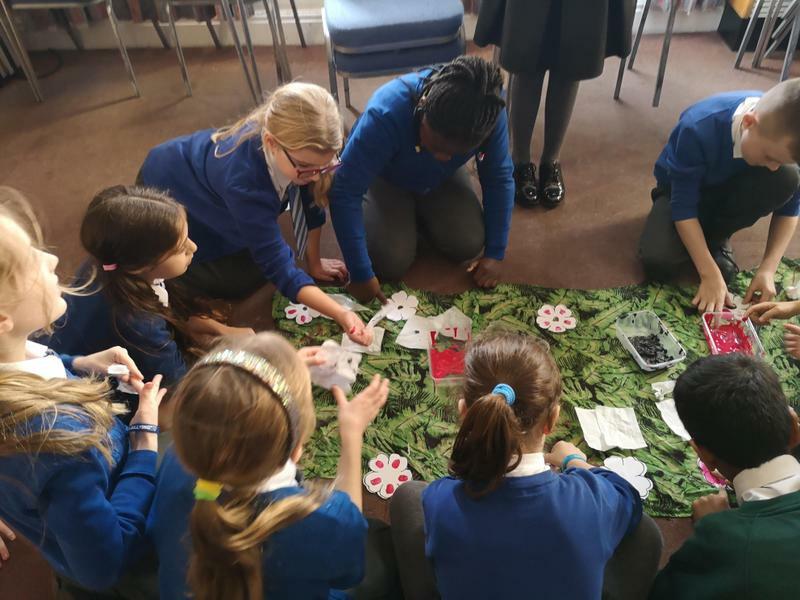 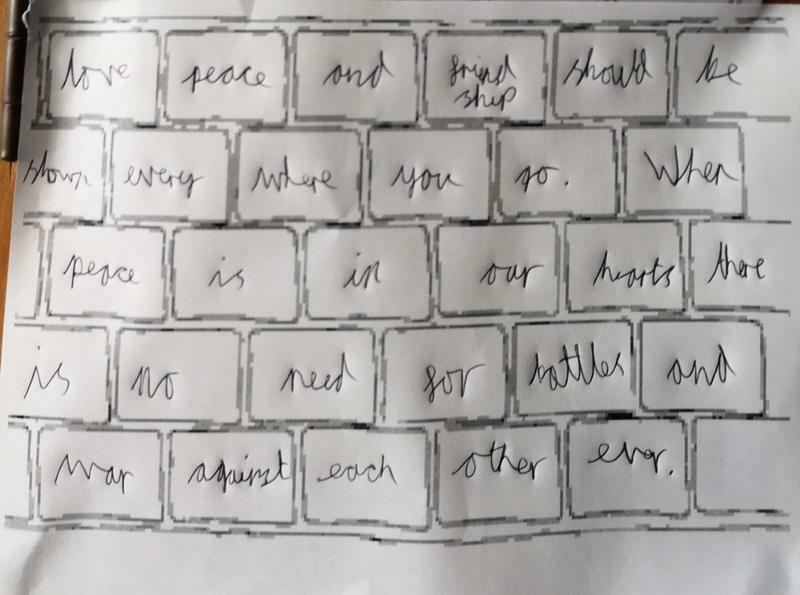 From Monday 4 March, children will be able to buy a raffle ticket for 50p (maximum 2 tickets per child) - on Friday 8 March, one ticket will be drawn at random and their class will win an extra playtime.